look forward to getting to know you and your furry friends! Click here for what our clients have to say about us. 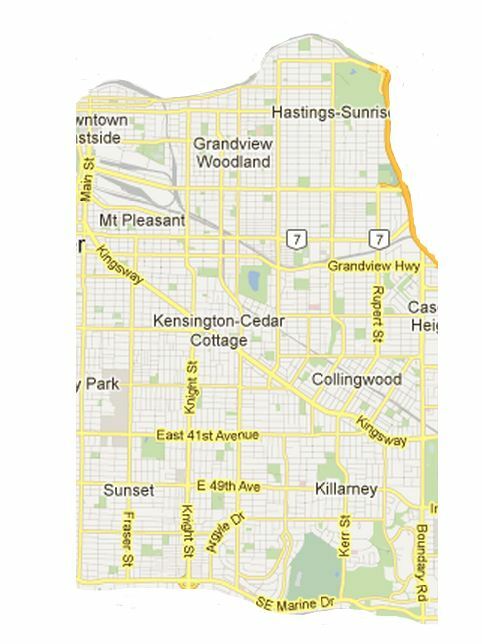 We are located on the east side of Vancouver, BC, Canada - click here for our service area map.